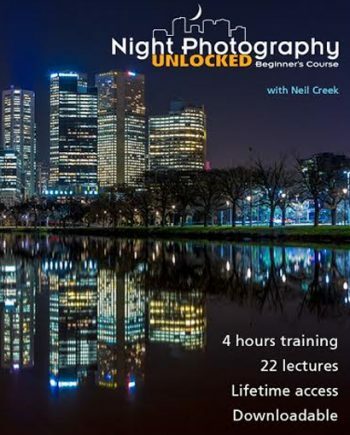 Download today & save precious hours of time! Easter brings cherished family memories. 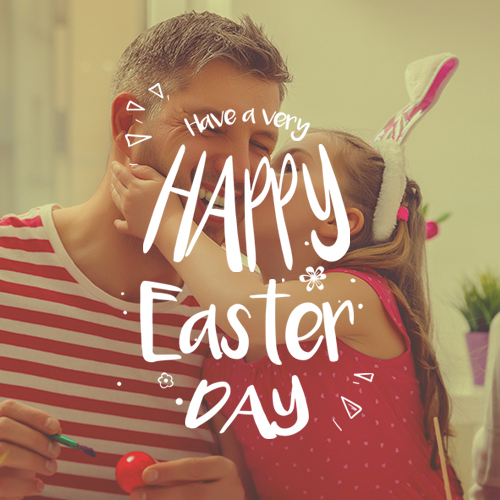 Creative Easter greeting card images are one way that this holiday can live on in the family memory books. 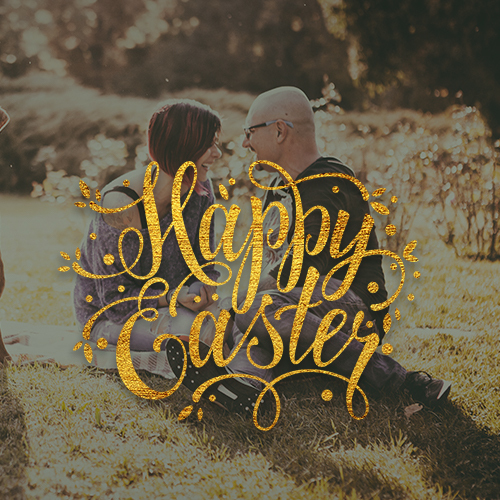 If you have the task of creating Easter images, you probably take this as a great honor. A special moment in the formative years of a young family will be captured by your lens. The glow of sunlight on a green field and the bold color of a flower or a ribbon in a little girl’s hair will live forever. 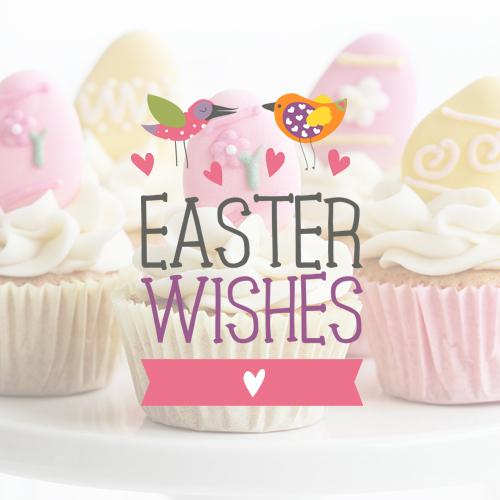 But crafting the perfect Easter greeting card image is more than just pointing your camera and hoping for the best. There is artistry involved. Borders, frames, and bursts of text are needed to bring life to the images. Creating all these elements and combining them in just the right way can take you hours. And of course, you can’t do it the same way every time. Each Easter greeting card needs to be unique to reflect the personality of the subject. So you have to start all over again with every shoot. Purchasing photo overlays can make your workflow more efficient, but this can quickly become expensive. Whether you buy all the photo overlays you need or create them yourself, you may soon find the expense of time or money chips away at your bottom line. If only you could purchase a variety of ready-made photo overlays affordably. 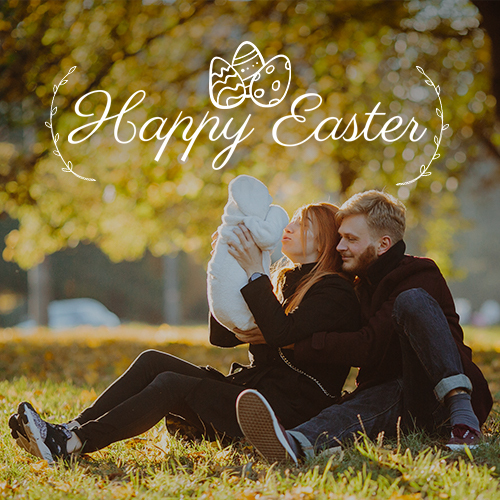 Effortless Easter greeting card images at your service! 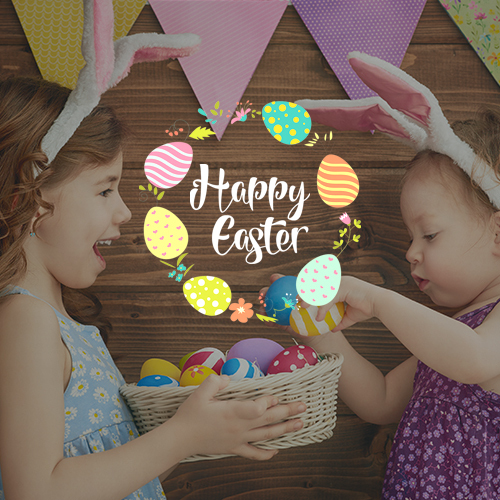 With this unbeatable package, you receive 50 Easter photo overlays for immediate download, so you can begin using them right away. 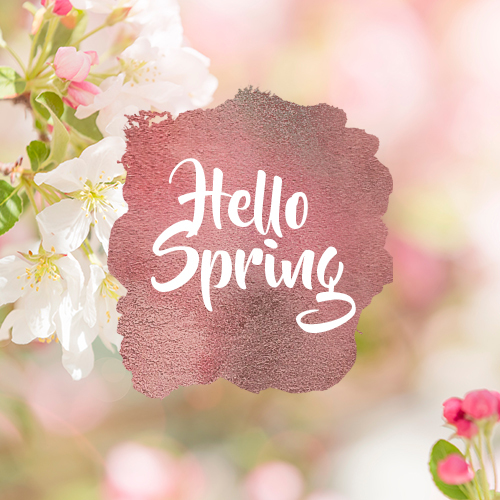 The colors are customizable, which means that the variety available to you is really endless as long as you can use the editing functions within Adobe Photoshop. You can customize the colors as well as resize any design elements. 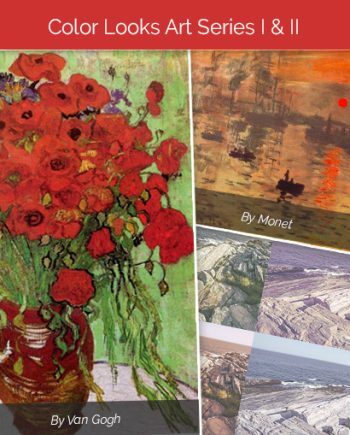 The overlays can be used for greeting cards, social media posts, blogs, and websites. The photos are downloaded as PNG files so they are compatible with any program that uses PNGs. 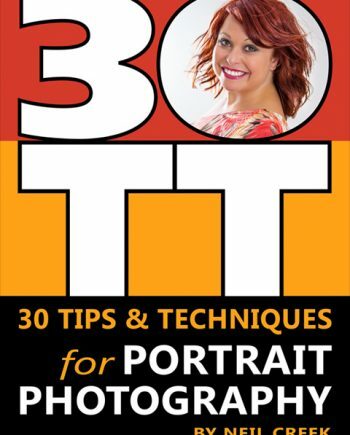 No need to waste time on a learning curve…these photo overlays are so easy to use that you can begin adding them to your workflow right away. Photo overlays that stand out from all others! 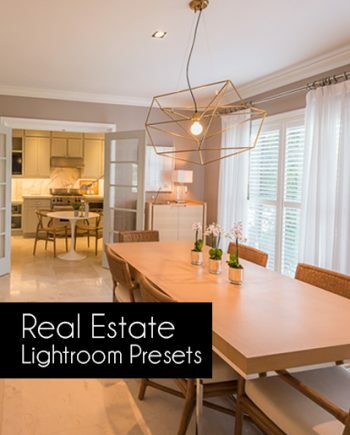 As you already know, using purchased photo overlays regularly can get quite expensive. It’s even harder if you want overlays for something specific, like Easter. While there are plenty of free overlays available on the market, sometimes the quality of these is questionable. 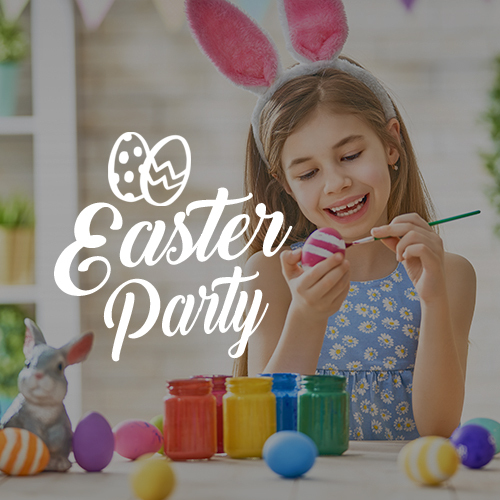 The advantage to this photo overlay package is that it gives you endless combinations that are specific to Easter. 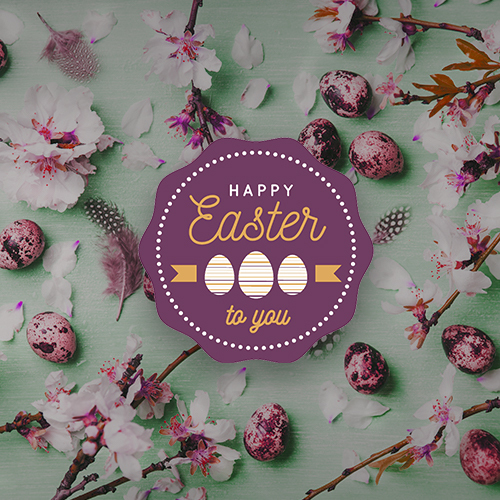 So you don’t have to waste time adapting your photos to an Easter theme; that work has already been done for you. 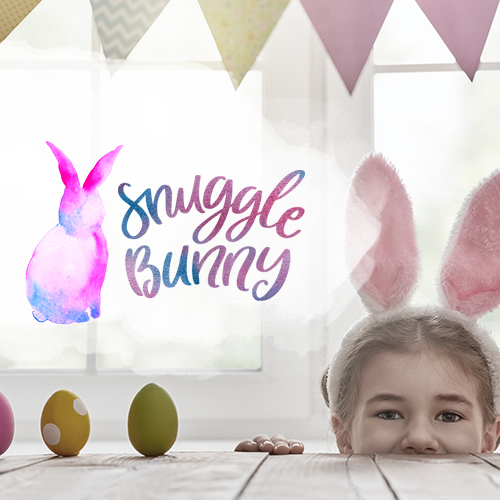 And with 50 customizable overlays, there are no limits to the Easter images that you can create, with effortless artistry. 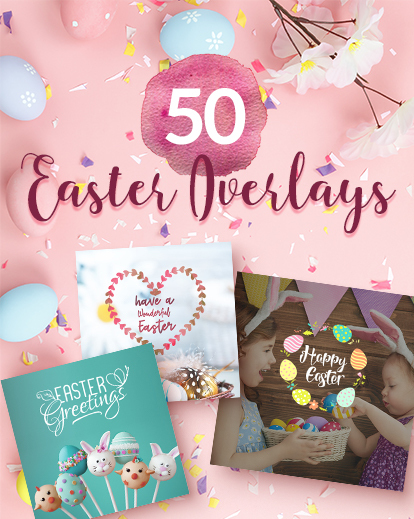 Here are all the things that are included in your 50 Easter photo overlays package. 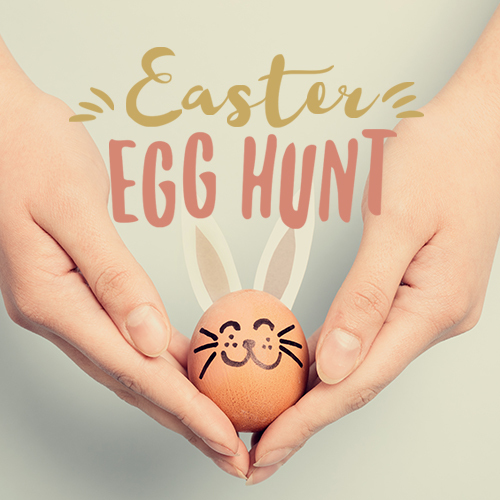 With all these tools readily at your disposal, there are no limits to the Easter images you can create. Your imagination is the only boundary. 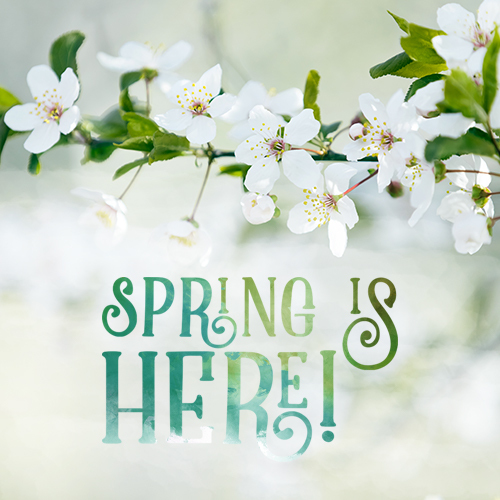 Begin Creating Easter Greeting Card Images That No One Will Ever Forget! 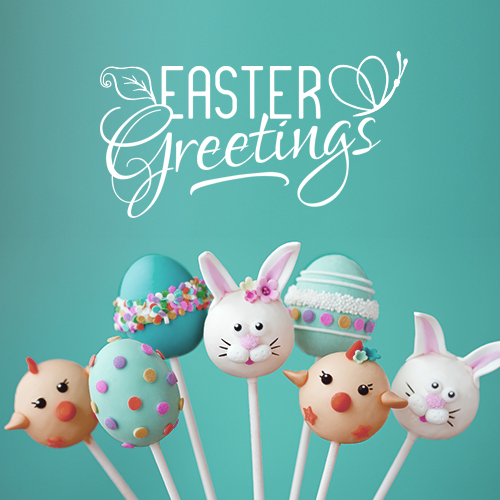 Download these Easter photo overlays today.